365 Fashion and Lifestyle: THE SHAPE OF THINGS TO COME. MARNI PRE FALL 2016. THE SHAPE OF THINGS TO COME. MARNI PRE FALL 2016. Lean, artful, long. 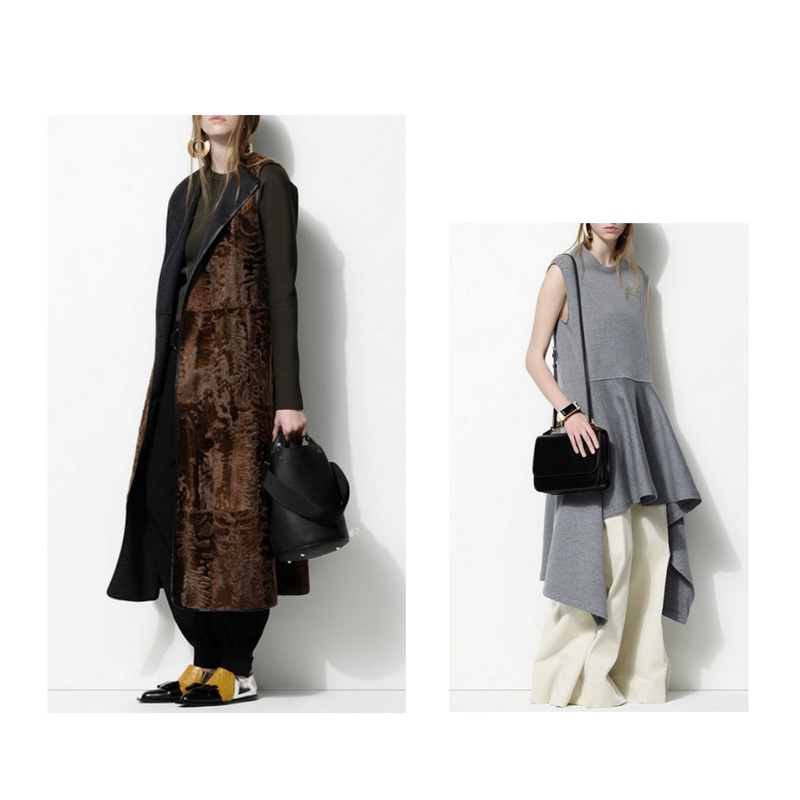 The 3 in 1 formula for the new silhouettes of Pre Fall 2016. There was plenty of quirkiness in Marni's Pre Fall 2016 collection, but there was also a sense of elegance one cannot ignore. The distinctive brand is well known for this mix but the dosage varies from season to season. This time, what we received from Consuelo Castiglioni was a light version spiced with asymmetries, pom-poms, frills and volumes.